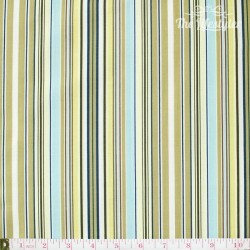 This category includes all brands of internationally known fabric designers we currently have in stock. 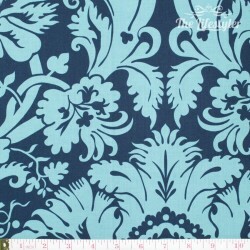 Westfalenstoffe - a brand exclusively traded in New Zealand by The Lifestyler. All fabrics meet the Oeko-Tex® Standard 100. Some are even completely organic. They are proven to be more than just free of harmful substances. The first choice if you want to make a quilt for babies, kids or persons suffering from allergies. 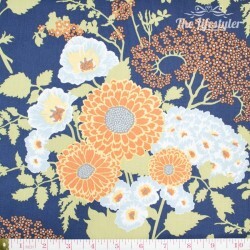 Westfalenstoffe is a German fabric brand that we, at The Lifestyler, exclusively offer in New Zealand. 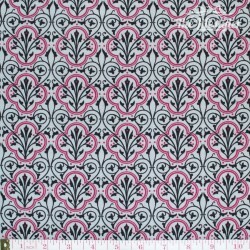 These fabrics are unique in style, feel and its possible uses. Their fabrics are Oeko-Tex® Standard 100 certified and therefore great for quilting and patchworking, The organic ranges they offer are very suitable to use for babies and people with allergies. 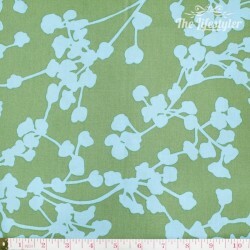 Dressmaking is also encouraged with their fabrics being 147-150cm (58-60 inches) wide. The quilting fabrics from Moda United Nations offer you the well-known unique patterns and ranges from their amazing designers. 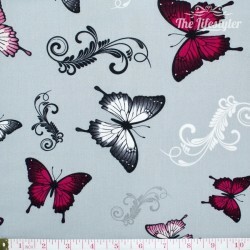 At The Lifestyler, we have the ranges Autumn Lily, Best of Morris, and Laundry Basket. 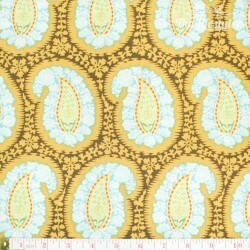 Rowan fabrics have great material for making quilts and doing patchwork. 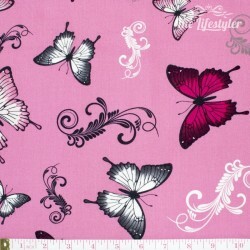 Their unique designers offer famous fabric ranges such as Kaffe Fassett, which we offer at The Lifestyler. 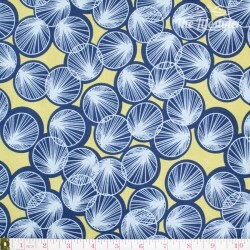 South Sea Imports feature unique quilting and patchworking fabrics. At The Lifestyler, we offer their fabric range designed by DV Studio. 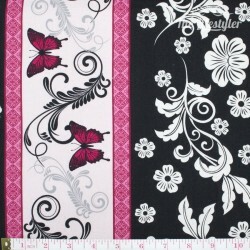 Windham Fabrics offer great quilting and patchwork fabrics. The American company’s style consist of simple but effective patterns, some of which we have on offer for you. 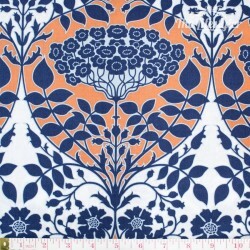 Wilmington Prints are a well-known brand of quilting and patchworking fabrics from America. Their designers bring you the fabulous material we have on offer at The Lifestyler.